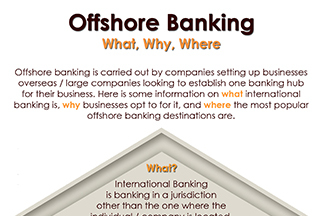 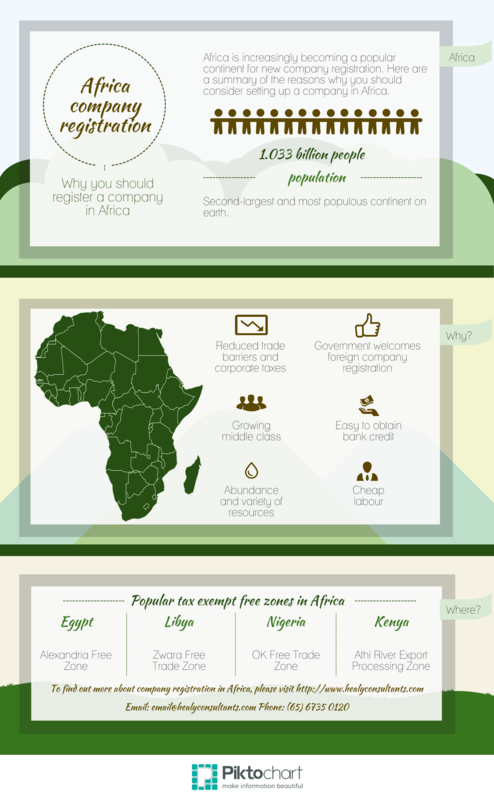 Click on the images to enlarge or click the links below read more on our blog. 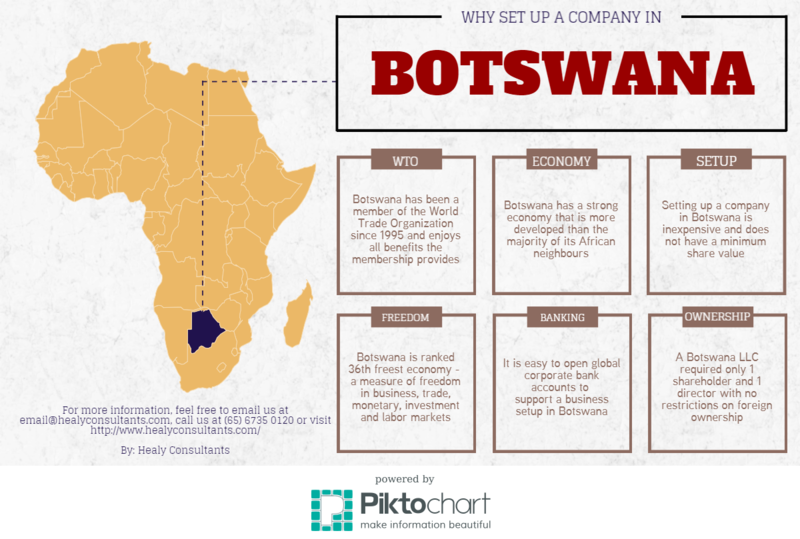 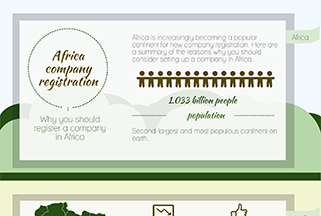 Top six reasons to set up a company in Botswana. 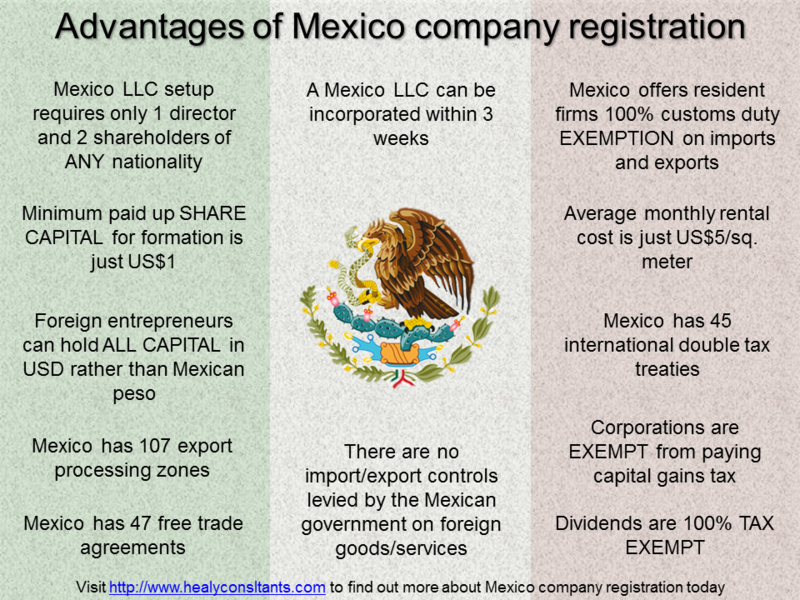 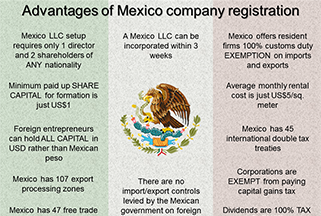 Twelve advantages of setting up a company in the Mexican market. 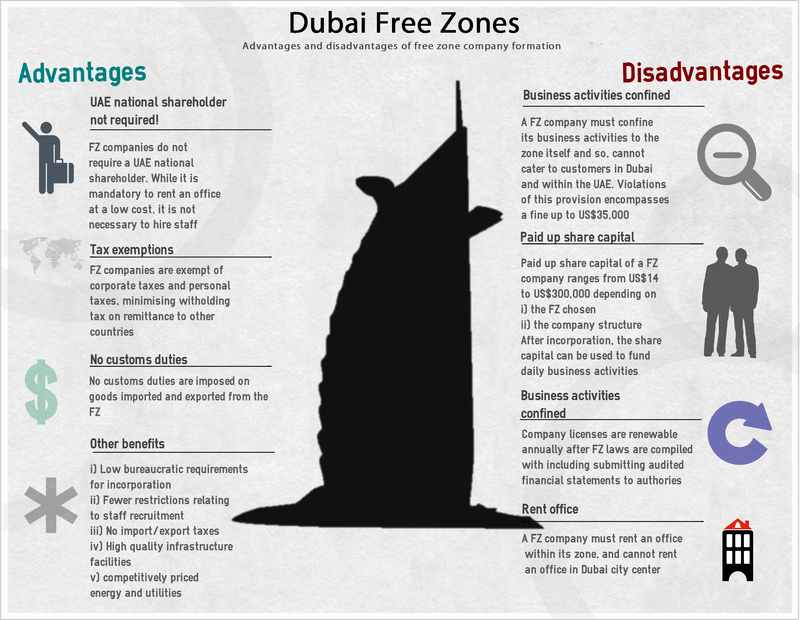 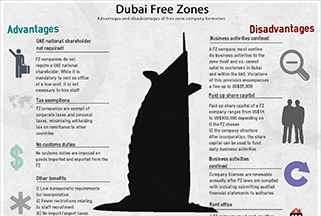 Advantages and disadvantages of setting up in Dubai’s free zones. 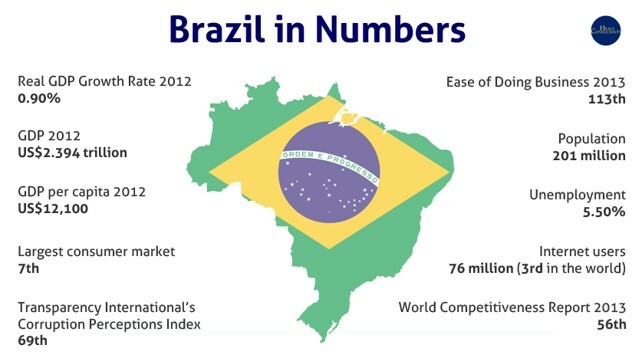 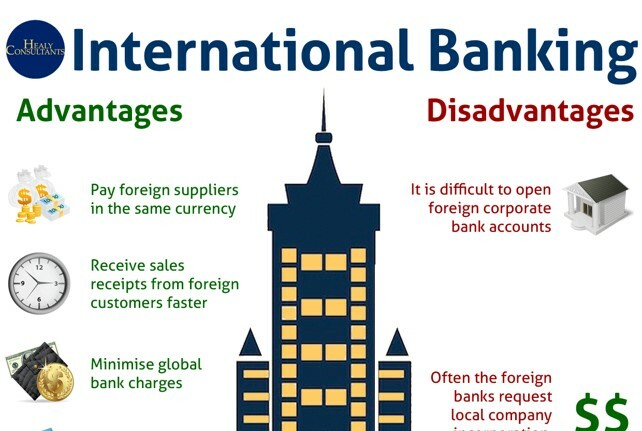 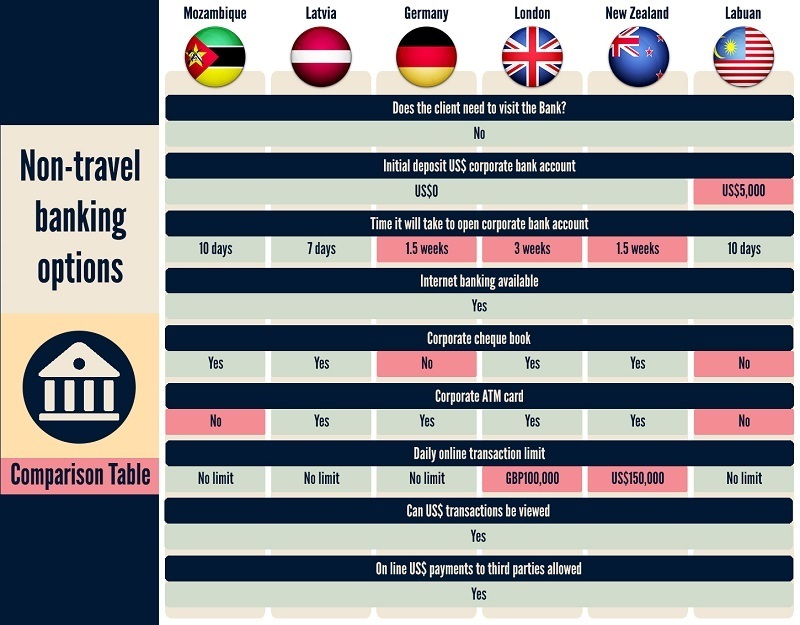 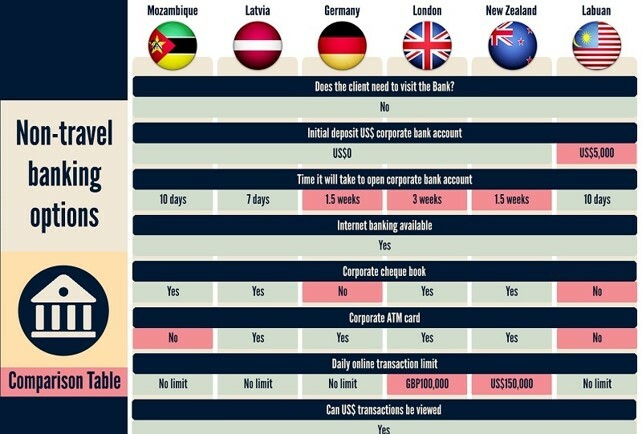 Why invest in Brazil? 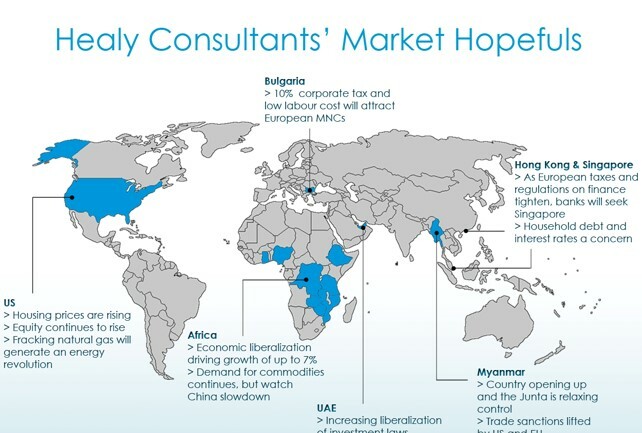 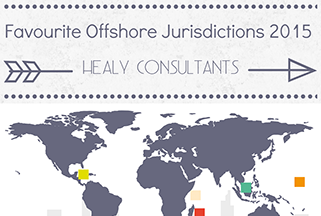 A map of Healy Consultants’ market hopefuls. 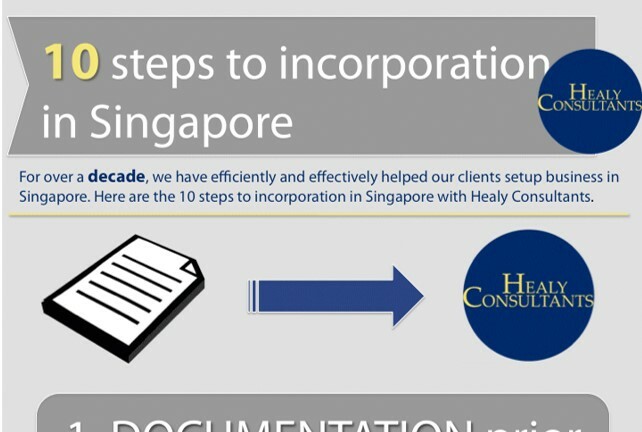 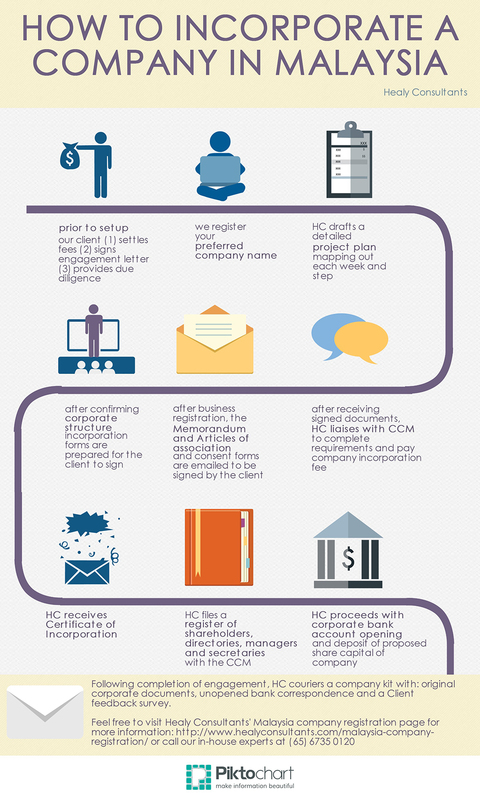 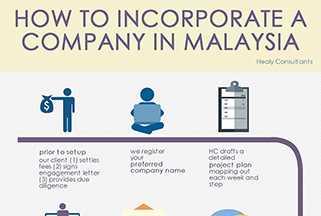 A summary of the ten key steps to setting up a company in Singapore.